The Beanfield Centre provided a stunning backdrop for the Awards Gala on Friday, November 16th, at Family Medicine Forum in Toronto, Ontario. 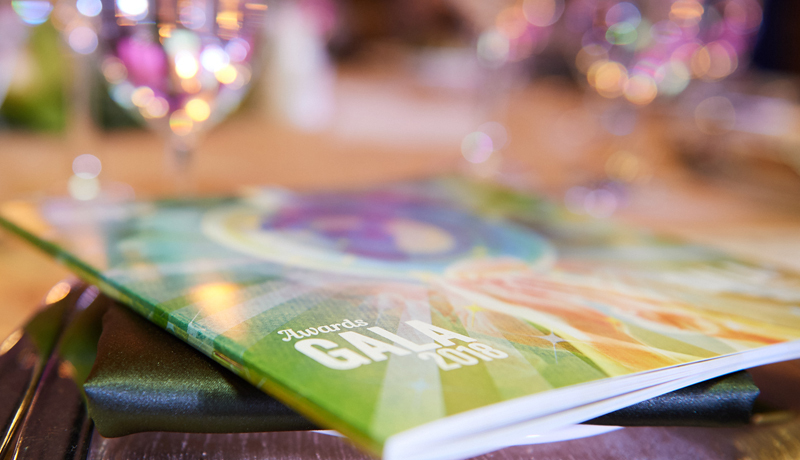 Hosted by the College of Family Physicians of Canada and the Foundation for Advancing Family Medicine (FAFM), the gala is our annual celebration of achievements in family medicine. If you are interested in applying for an award or grant, or if you would like to nominate a colleague, please visit the FAFM website to learn more about the 2019 Honours and Awards Program.